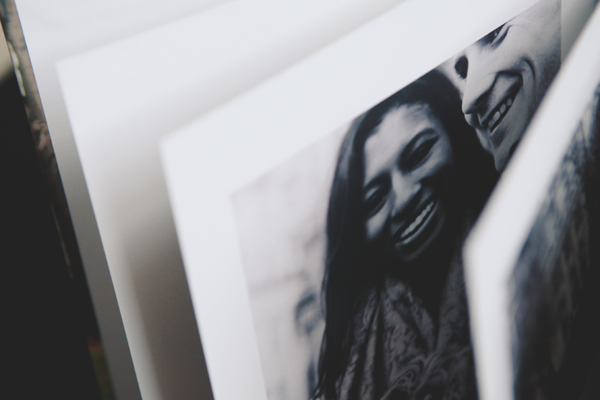 The high-quality paper and printing of Pinhole Products allows me to offer great, high-end products to my clients. 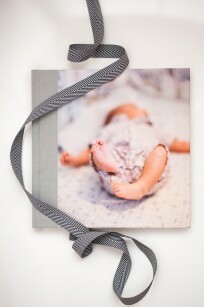 Pinhole's quick turn around time gives me the ability to deliver beautiful products to my clients....fast! I love your double thick paper and guest books aka engagement books. 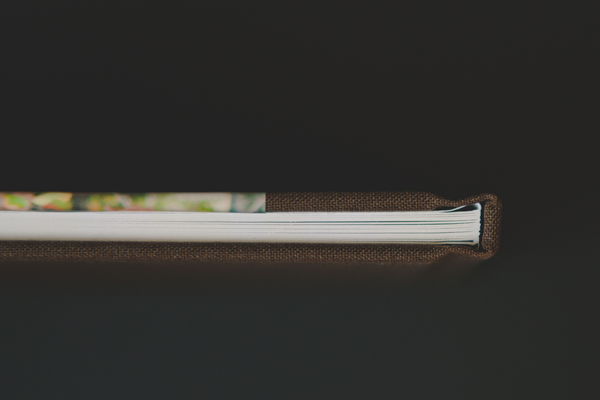 So easy to design and the quality is just fantastic. 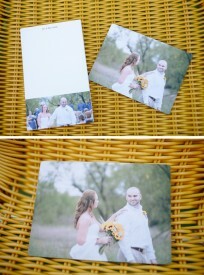 I absolutely love them! 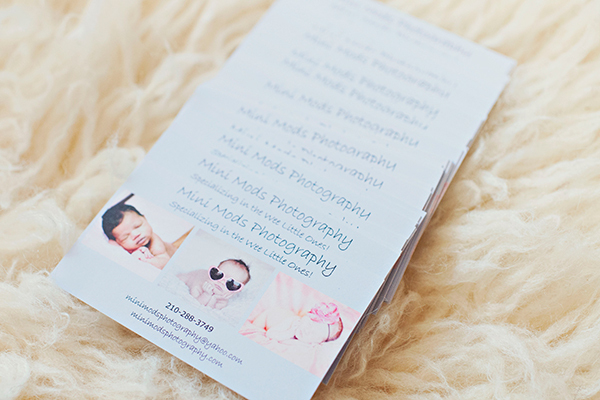 I really love how I can customize my business cards and have several images on them! I absolutely love my Pinhole Pro marketing things - the quality of the paper is beautiful. 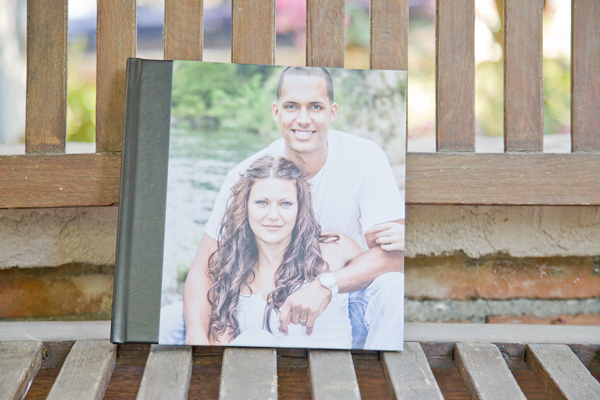 We've used many different guest books over the years, but yours are our new favorites. Our clients love them too! 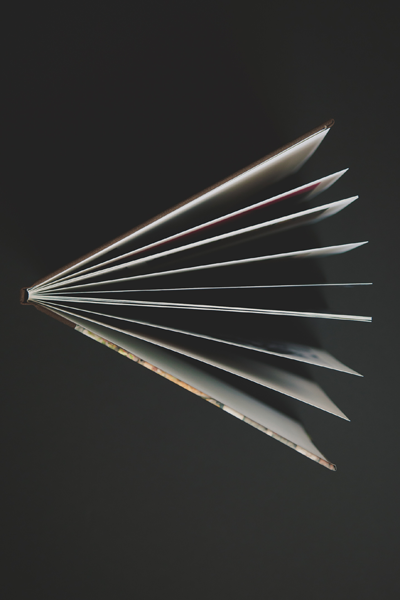 After searching high and low for a sophisticated, high end album that actually delivered on its promise, I am so incredibly happy to have found Pinhole Pro. The quality of their albums is unbeatable and my clients have been absolutely thrilled! 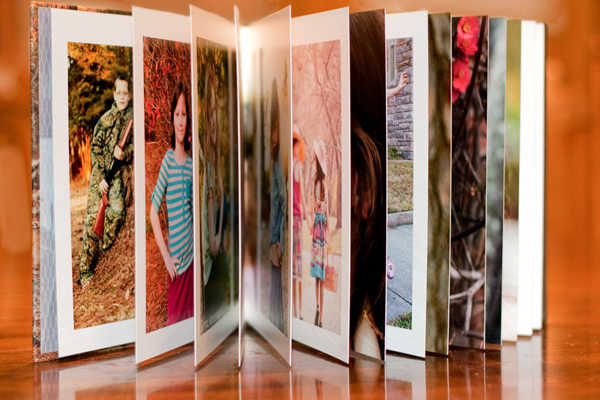 The lay-flat Pinhole Pro's Panoramic Album is amazingly beautiful. 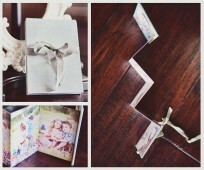 I fell in love with it the moment I opened the box and received tons of compliments afterwards. 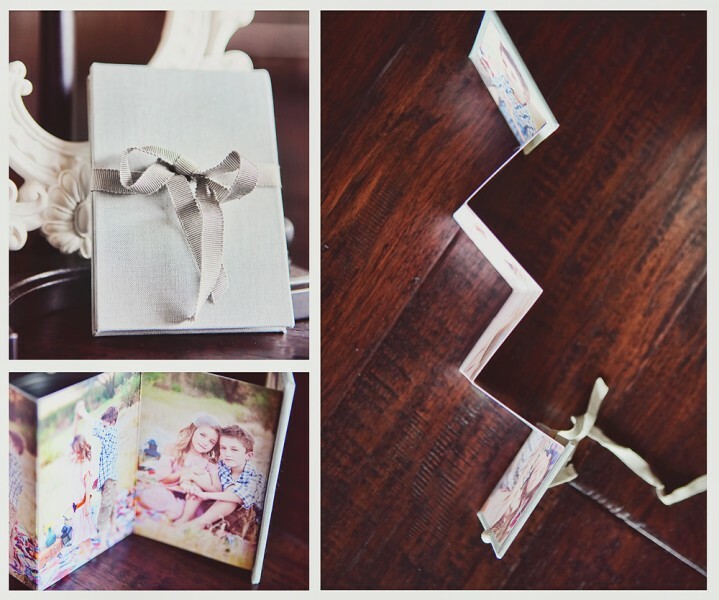 We gave some this Christmas and everyone was pleasantly surprised by the uniqueness of the gift! 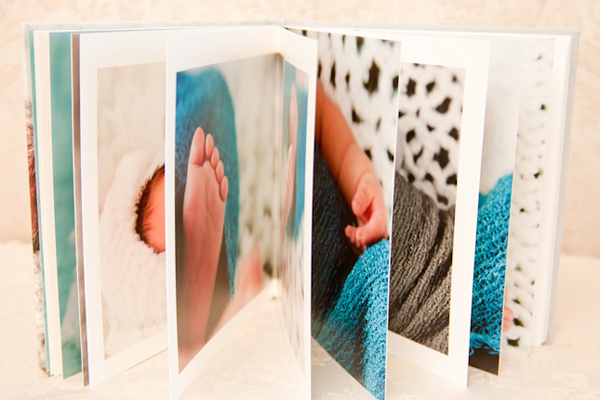 "Sharing my latest creations. 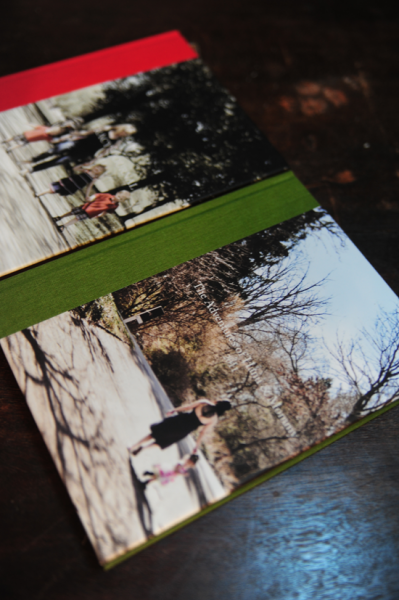 Love the thickness of Pinhole cards!" "I just recieved my first ever shipment of Pinhole albums. 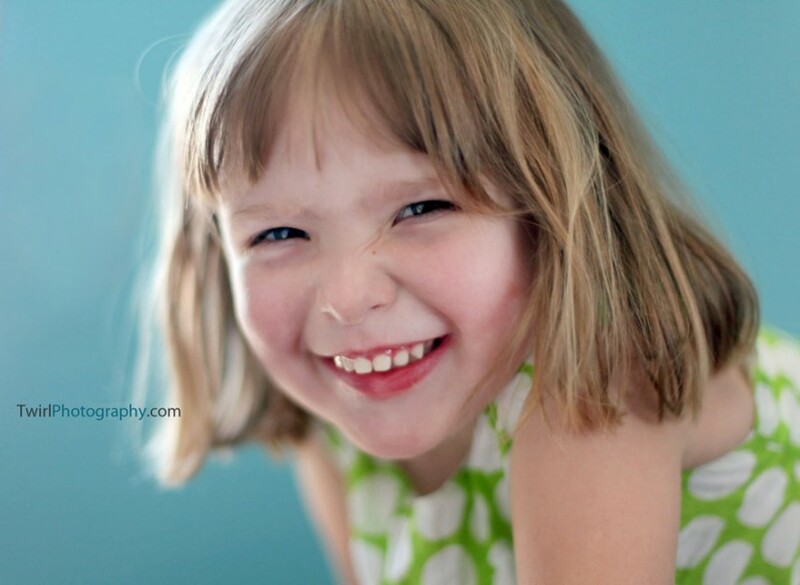 I am in l.o.v.e. 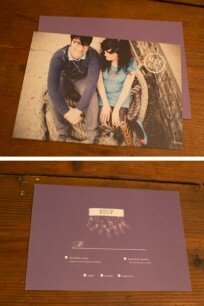 The perfect press album. 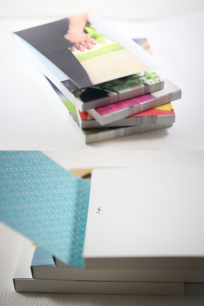 I need to stock up on some more sample." Magnetic Notepad and Flat Card. 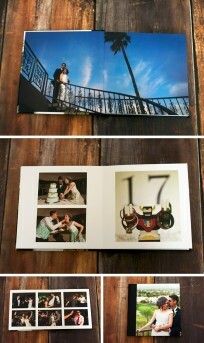 "I just received my book today, and it looks SO good!!! 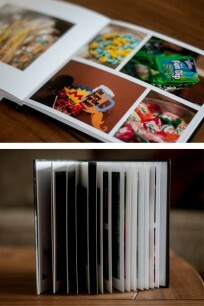 Thank you so much for recommending it to me. 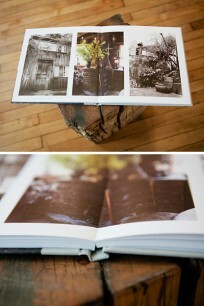 The cover & printing looks amazing! 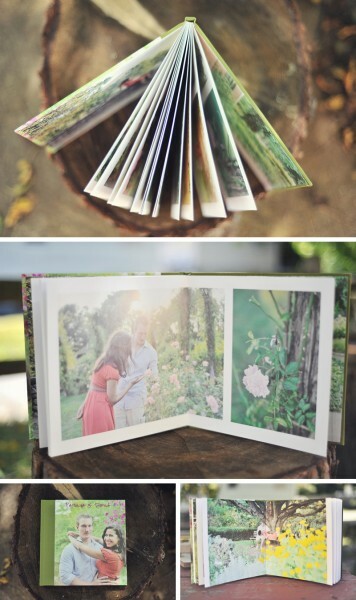 I am definitely going to use this as my guestbook option for my clients. " 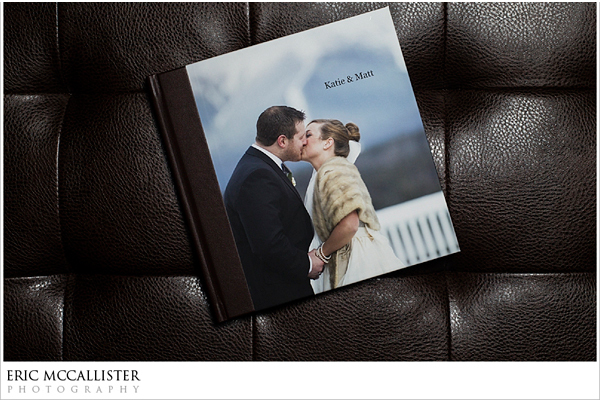 "These books are absolutely gorgeous and my clients were so impressed. The quality is fantastic and I love the variety of options for paper and covers. 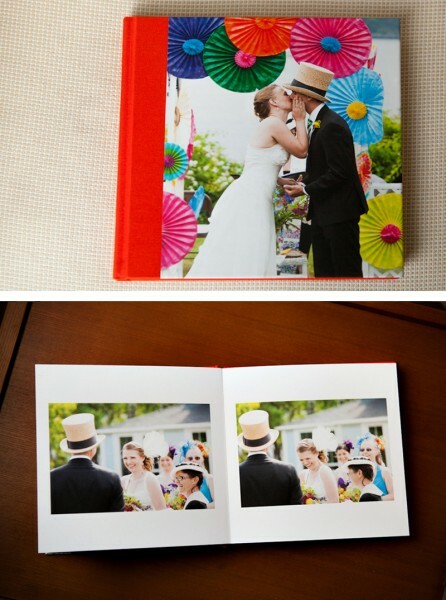 I do not offer leather covers (a personal choice) and was so happy when I saw so many colored fabrics to choose from. 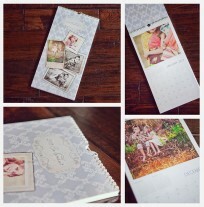 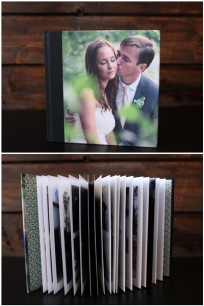 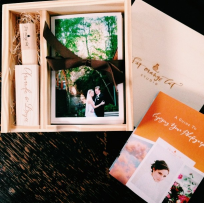 After receiving my sample for the studio, I decided to include a book in every wedding package! 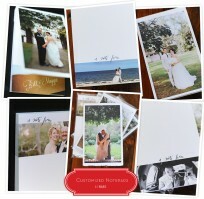 Thank you so much and I can't wait to place another order." 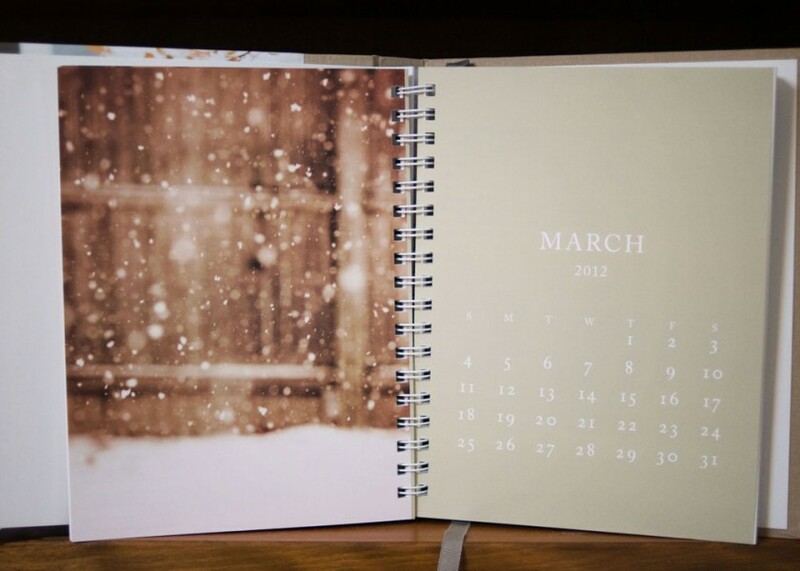 "I've ordered calendars from so many different labs and was so excited to see and feel the excellent quality of Pinholes calendar construction. It's made on durable, thick paper and hangs from a spiral notch. 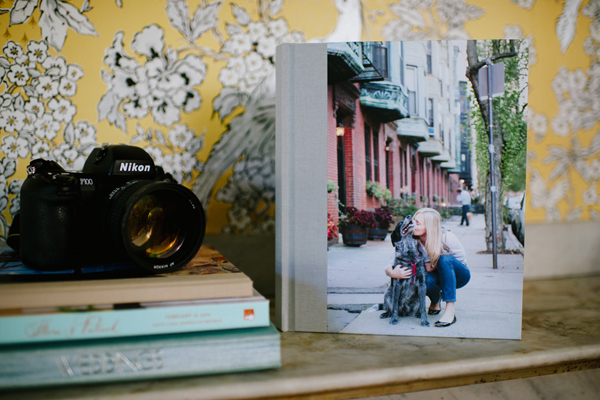 They're an eye-catching accessory for both my home and studio." 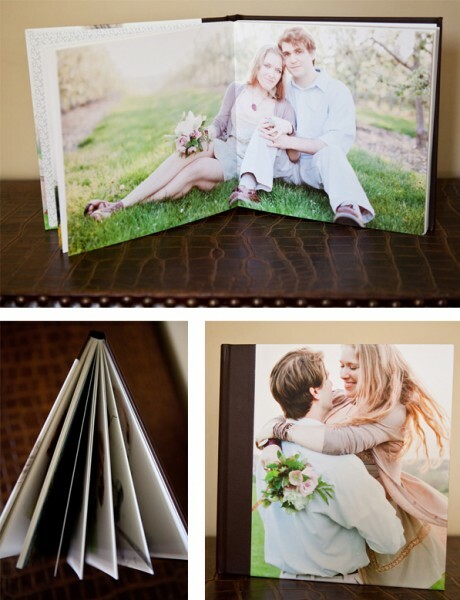 "Panoramic Album with Double Thick pages: Upon receiving the album I was immediately impressed with the color of the image on the cover. It was almost exactly like the original file. 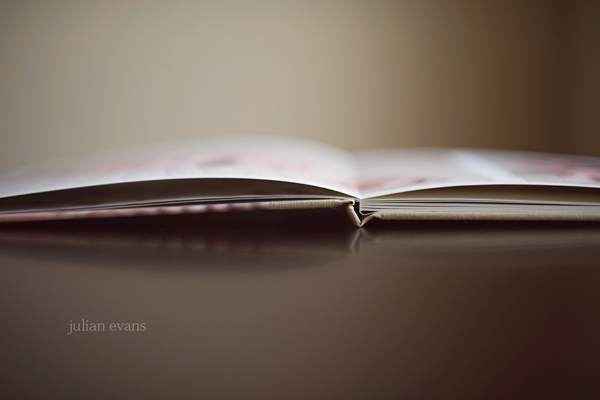 Upon further examination I loved the the feel of the double thick pages. 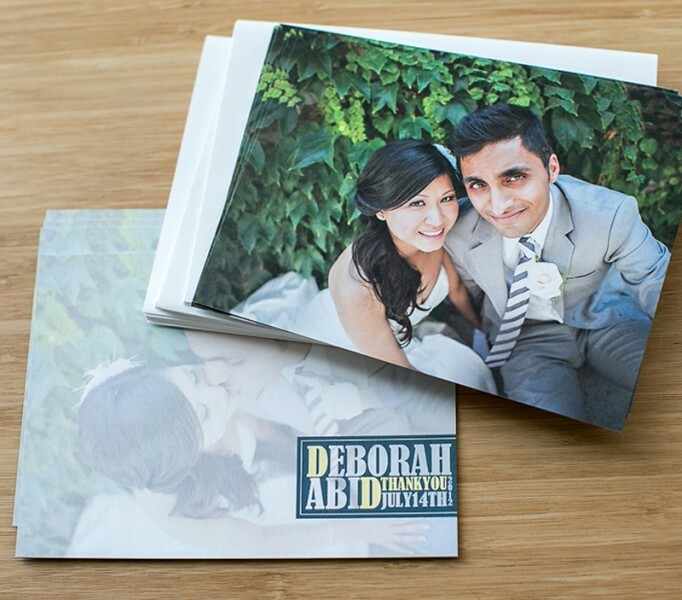 They were very sturdy and showcased my images with just the right amount of depth and clarity. 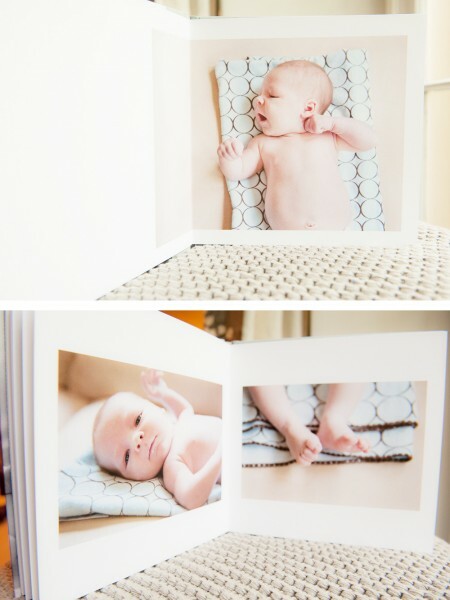 These would make excellent parent album and guest sign in books. 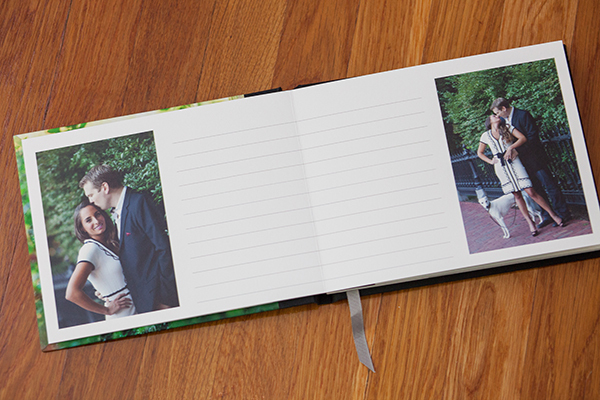 The biggest problem I have run into with guest books is finding the right paper. 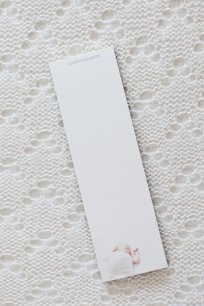 One that prints well and also absorbs pen ink without smudging. 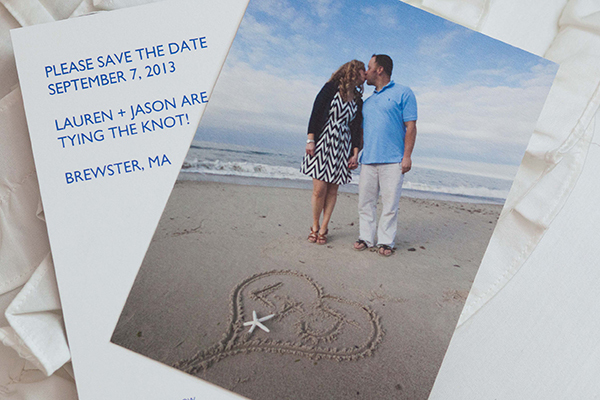 Well this is it! 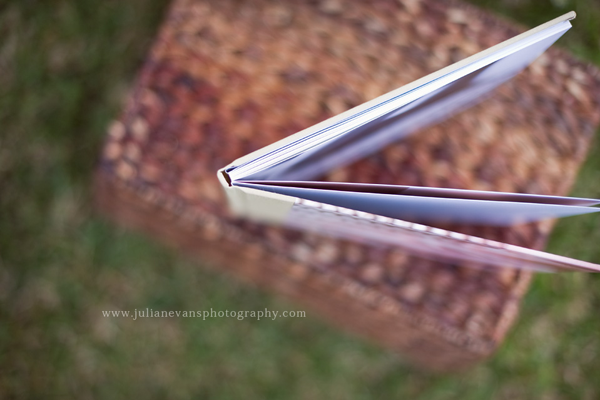 I also loved the fact that the pages laid flat! 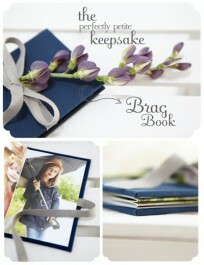 Big bonus for me!!" 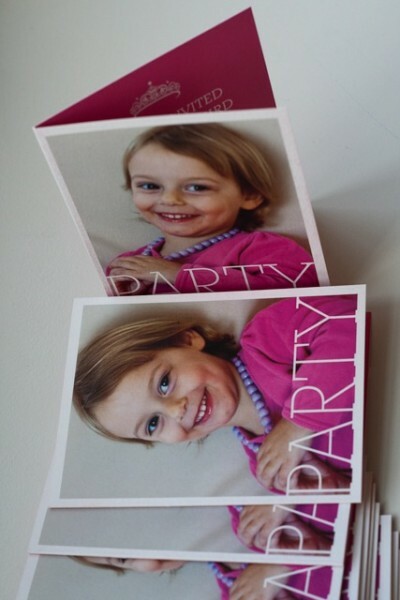 "The larger one is the 8.5 x 8.5 on the double thick paper, and the smaller one is the 5 x 5 with the Options paper." 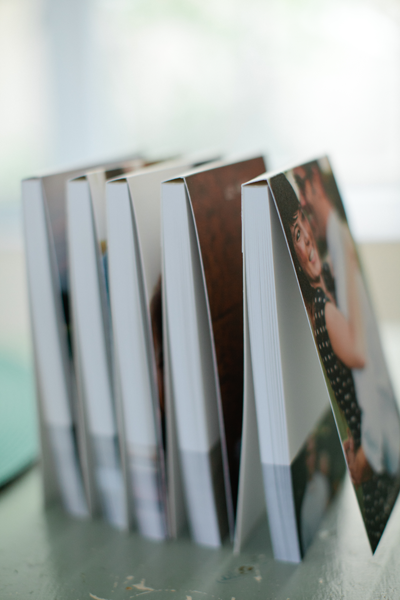 "I just received my first ever shipment of Pinhole albums. 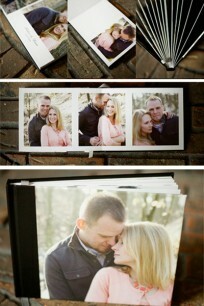 I am in l.o.v.e. 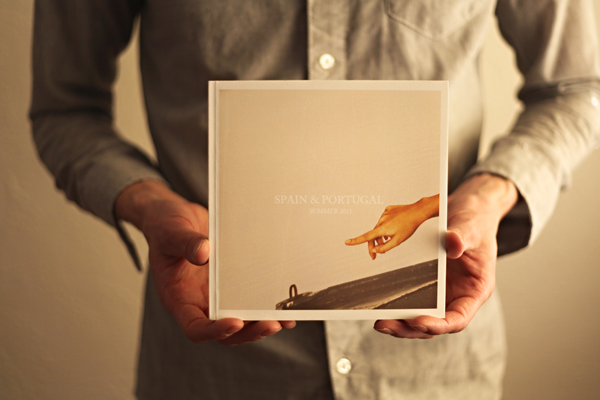 The perfect press album. 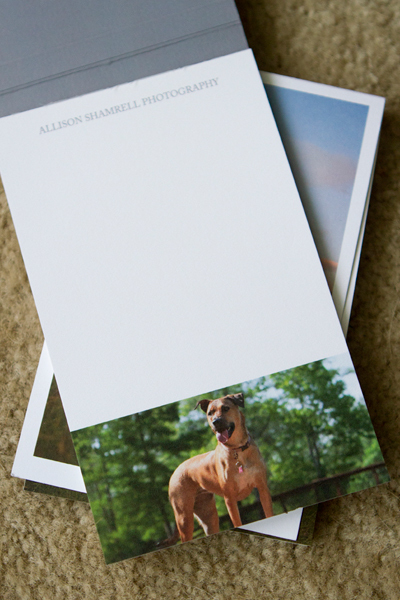 I need to stock up on some more sample." 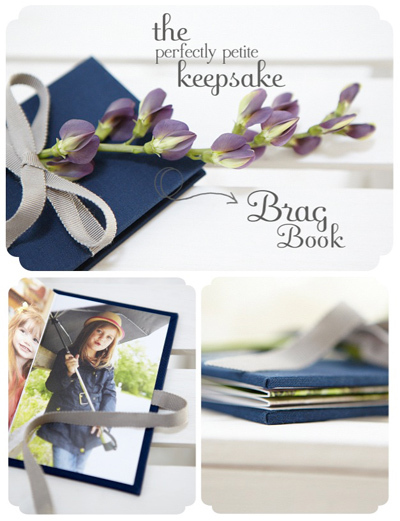 "You know I love a good swag bag! And the bags this year are fabulous (I'll show you those soon...I want the attendees to be surprised) but I can give you a peek what Pinhole Pro sent all of the girls! 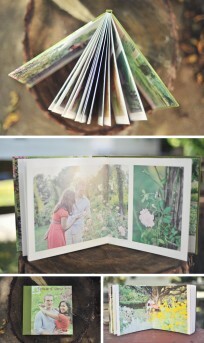 They emailed me picture of the finished product and I can't wait to see them in person! 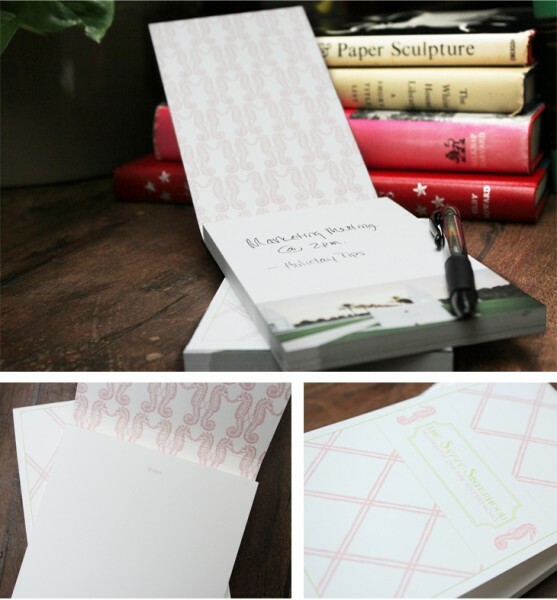 Check out the cute notepads below...love these!" 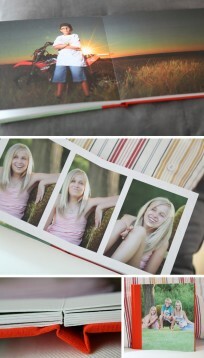 " I ordered a brag book and I have to say ' I love it'. The pages have a matte, non-glare finish and the colors are spot on. 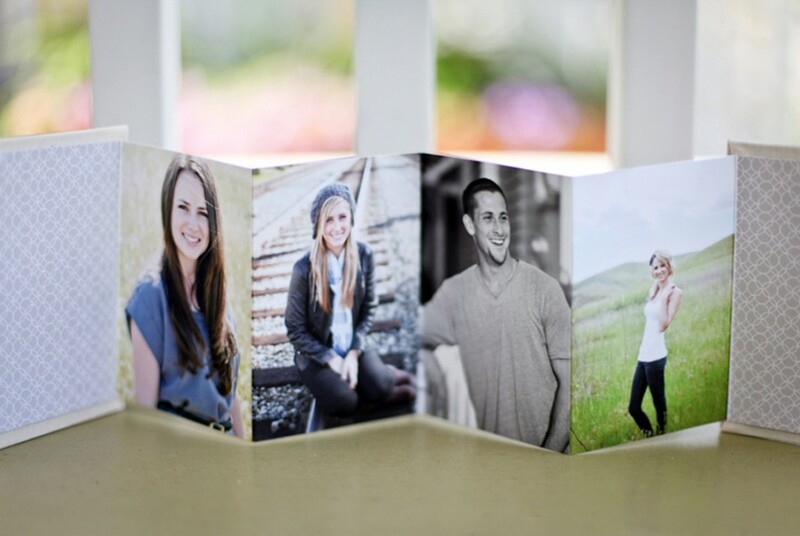 These are quickly becoming a client favorite." 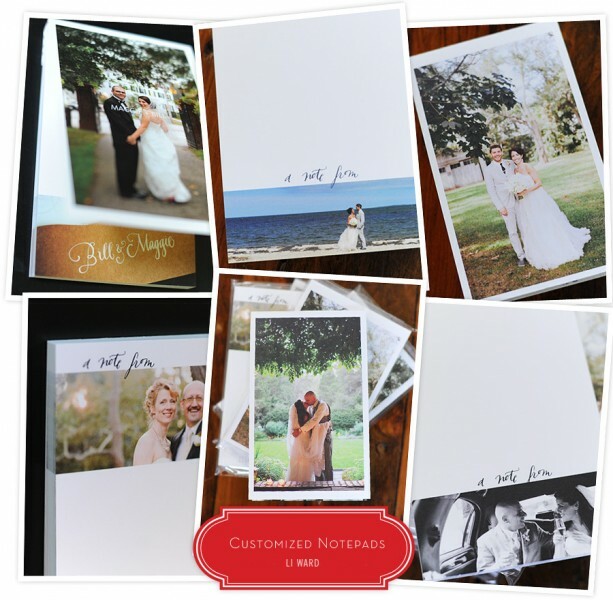 "Their ordering system is not only user friendly but their design process could not have been any better for a busy photographer. The album design process from start to finish was half that of my normal album design time. 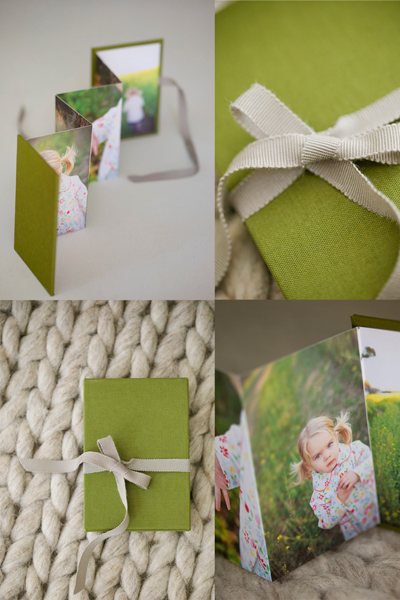 The linen wrap is stunning and adds such a beautifully elegant texture to the stunning album, and of course I am a sucker for extra thick and sturdy pages and these did not disappoint"
The thank-you cards I gave to my Godchild as a graduation gift. 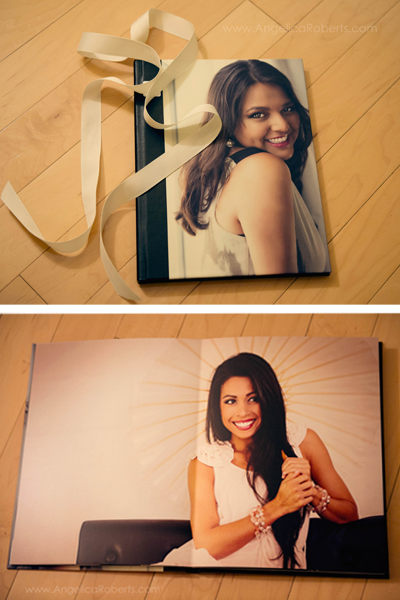 I had taken her Senior photos and thought I would help her share her gratitude with style! 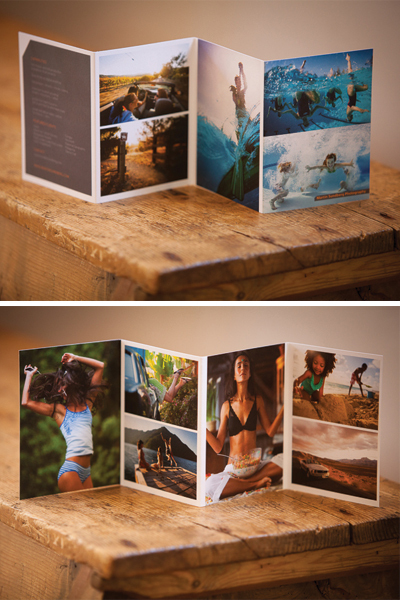 The quality was top notch and it was a pleasure to share my work on this product. 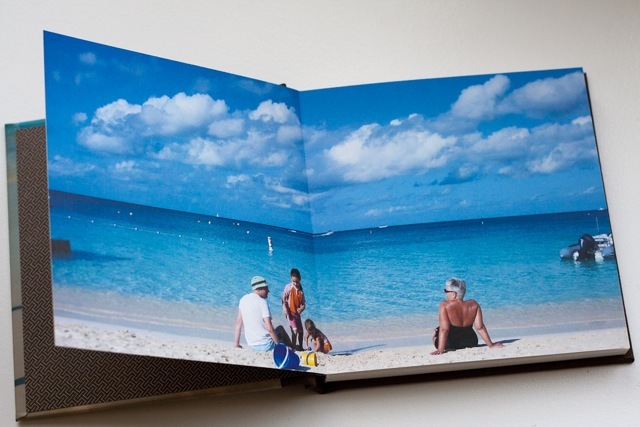 "WOW, WOW, WOW. 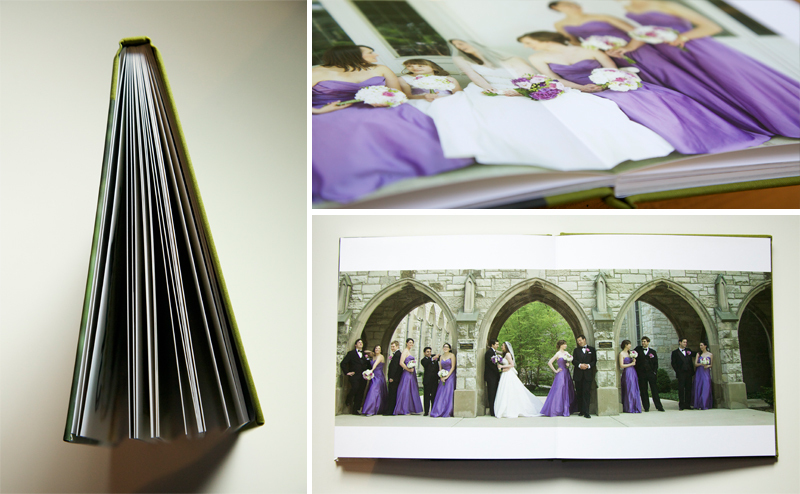 I have been looking for a higher end press printed album to offer to my clients and when I got my hands on my first double thick panoramic album I KNEW I had found it! I have ordered four already and have orders for 3 more from this years brides. 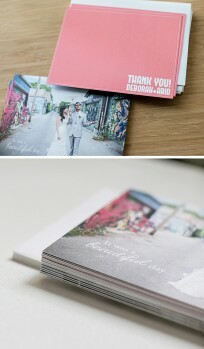 All of my brides comment on how rich the colors look and how fabulous the album feels. 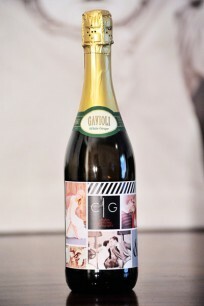 Thank you for another great product! A bit about my studio: I am a wedding photojournalist located in southern Maine and I cater to the artsy DIY brides live in and come to Maine to get married. 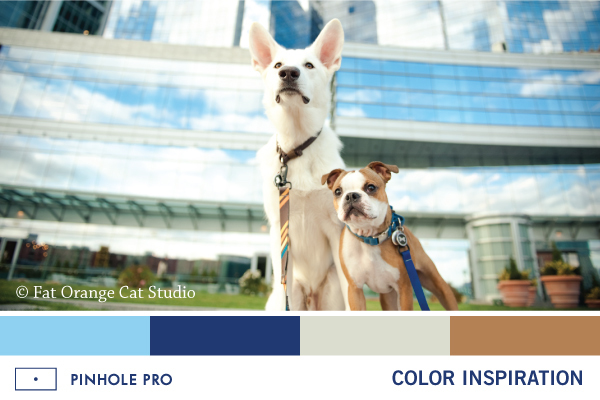 The Pinhole Pro suite of products is perfect for them!" 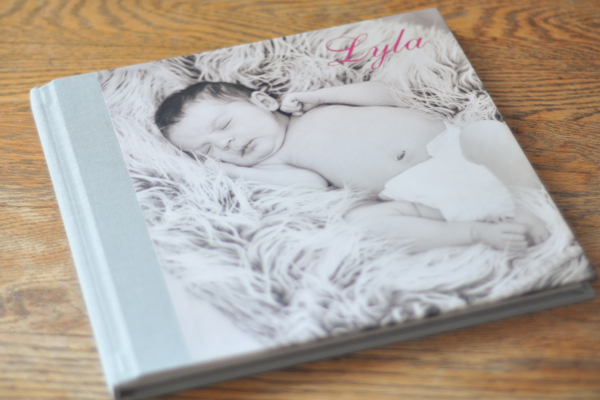 "I received my double thick albums this week - I love them! 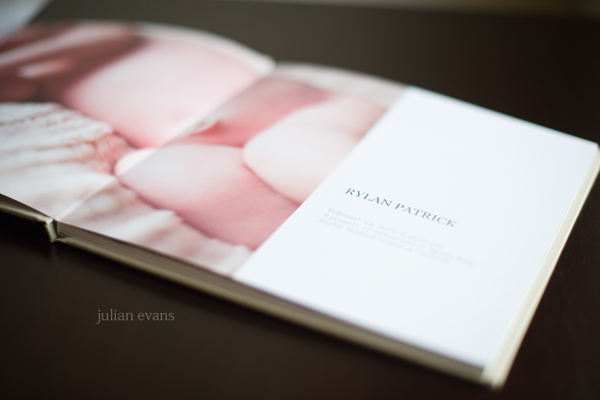 Thank you for the opportunity to talk about something I love! 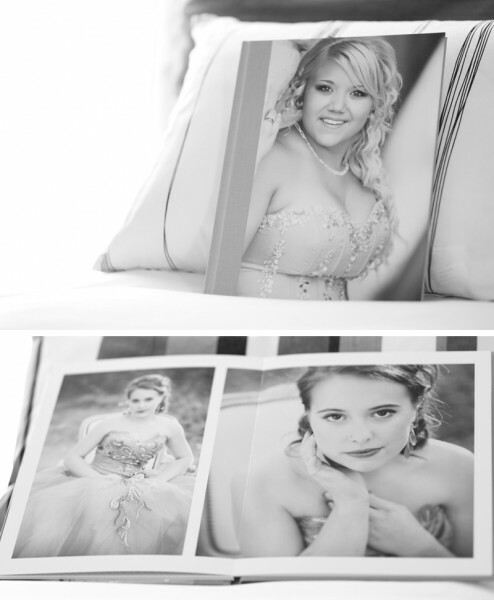 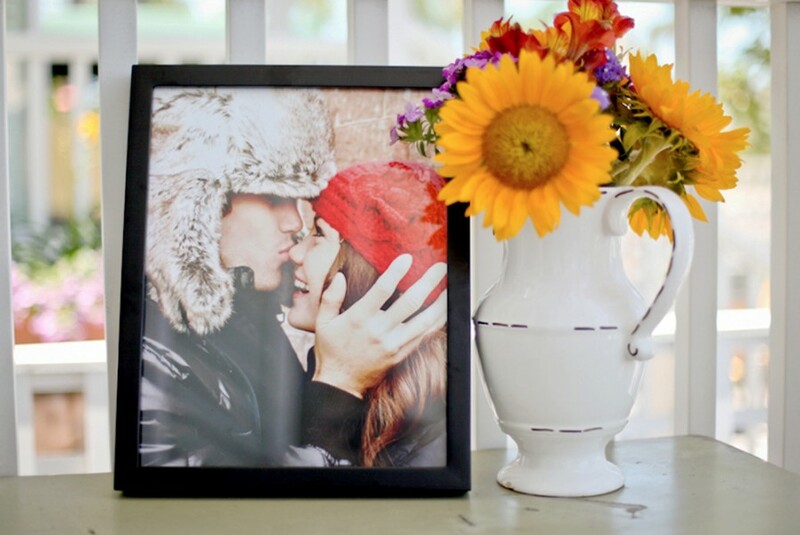 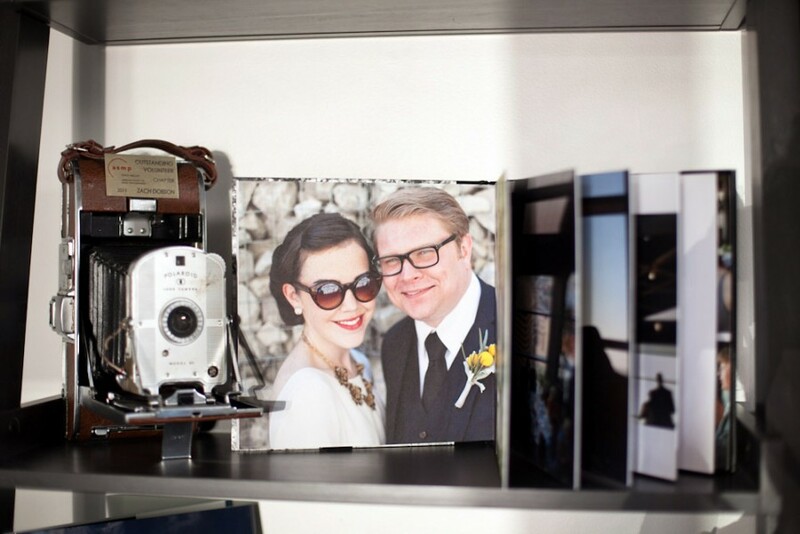 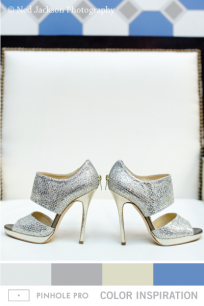 I looked at the albums several times since I got them - they are just so fabulous!" 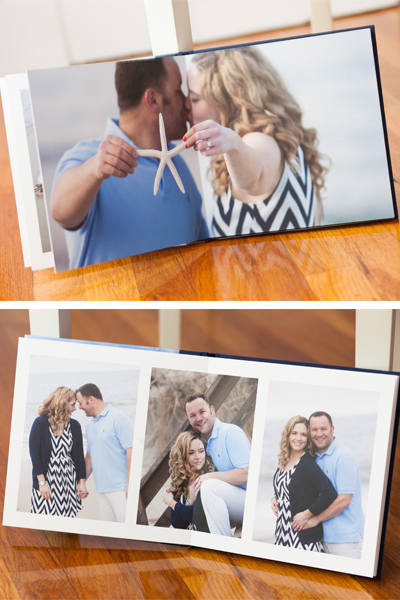 "I love my Panoramic Press Album of an in-home family session. 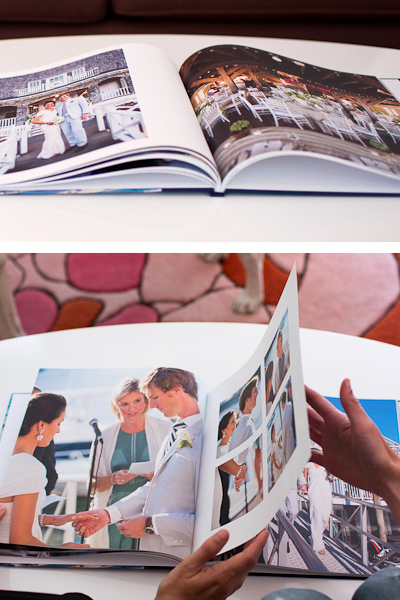 The paper is luxurious and really showcases my work perfectly!" 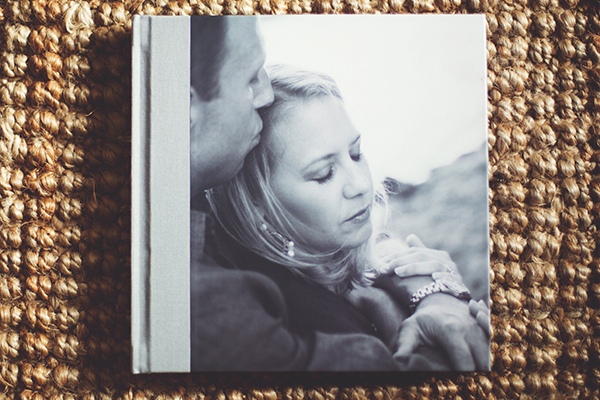 Hayley is a childhood, family & intimate wedding photographer located in Charlotte, NC. Zach Dobson Photography is based in Carmel, Indiana and specializes in documentary photography for both wedding and commercial clients. 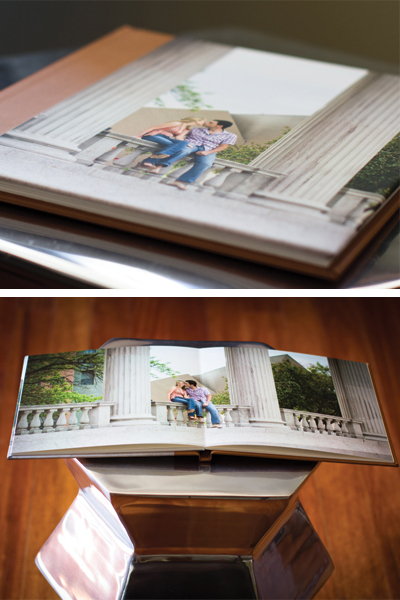 "Pinhole's Double -Thick Panoramic albums make for the best combination of quality and value that we've seen." 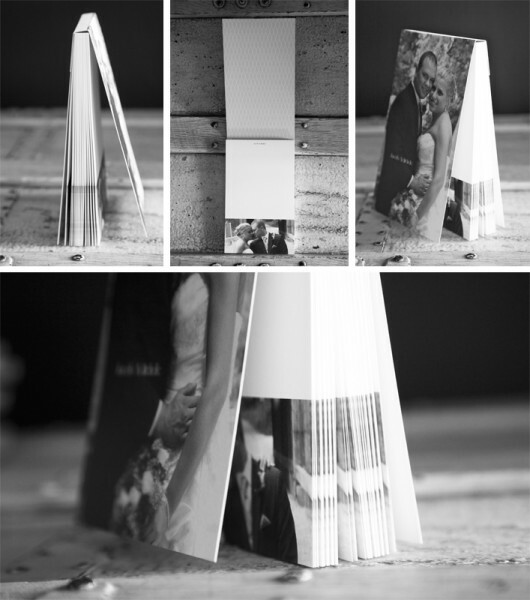 Sally raves that “my favorite Pinhole product is definitely the Photo Pads… my clients adore them. 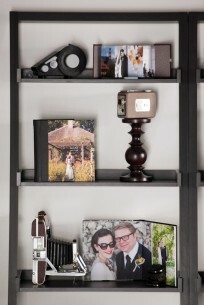 I love that they showcase the images beautifully and are also such a practical item that anybody would find useful! I’m always tempted to order extras for myself!” Packaging your photo pads with a ribbon makes them an even sweeter gift. 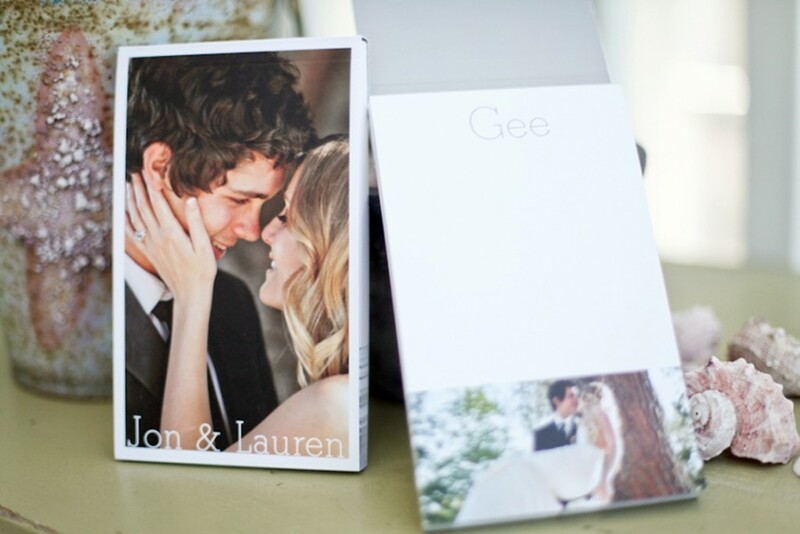 "I made these photo pads as gifts for my clients, and couldn’t help but include some calligraphy to make it even more personalized." 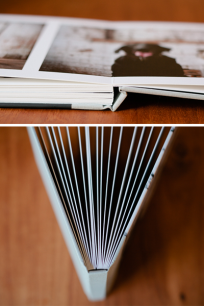 "Pinhole's Double -Thick Panoramic albums make for the best combination of quality and value that we've seen." As a small boutique photography studio I like to offer my clients hand selected, unique products with a fine art feel. 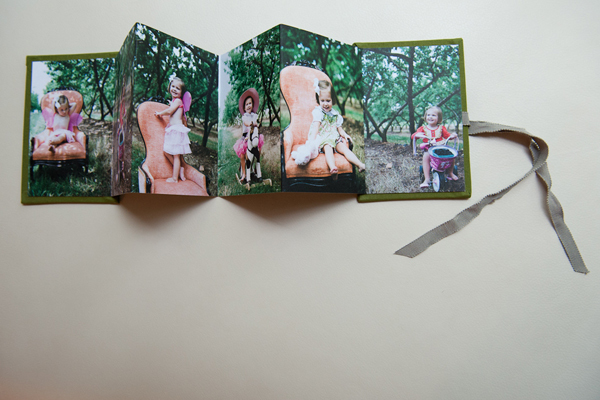 I love the panoramic album for it's layflat pages and archival paper that just begged to be touched and looked at, not hidden away in a bag, in a box, on a shelf like some albums. 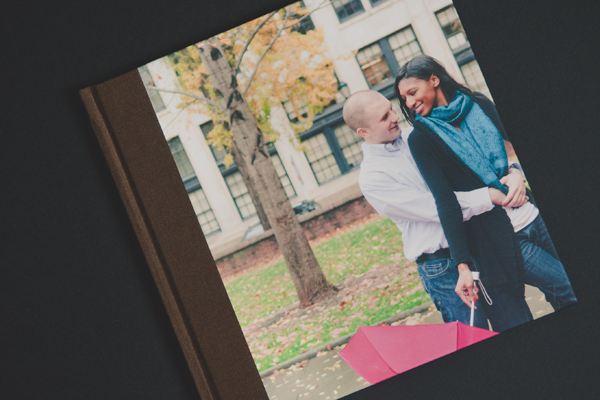 I created this book bound in dark brown leather to complement the couples' style. What I love best about it is the fact that I don't feel nervous handing it to my kids so they can look through it too. With some press albums, I am afraid they will tear the pages or damage the binding, but the double-thick pages are perfect. 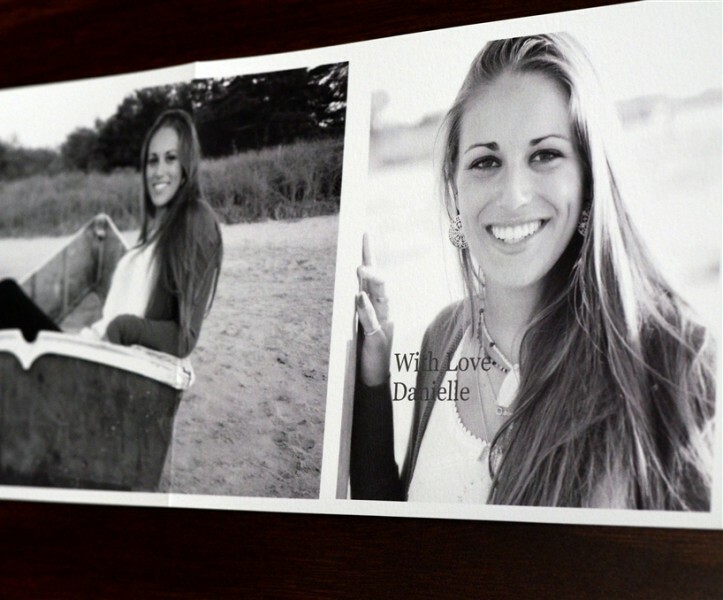 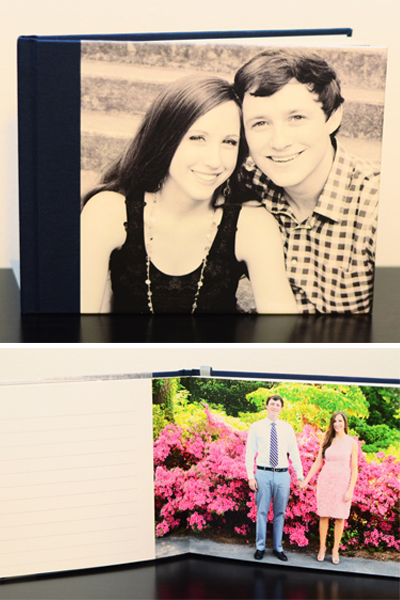 "I recently ordered a panoramic album for myself using favorite images I have taken of my family this year. I am impressed with the quality and durability of the album. 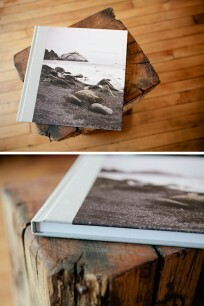 I like the thick pages, perfect color tonality, and soft textured image on the cover of the album." 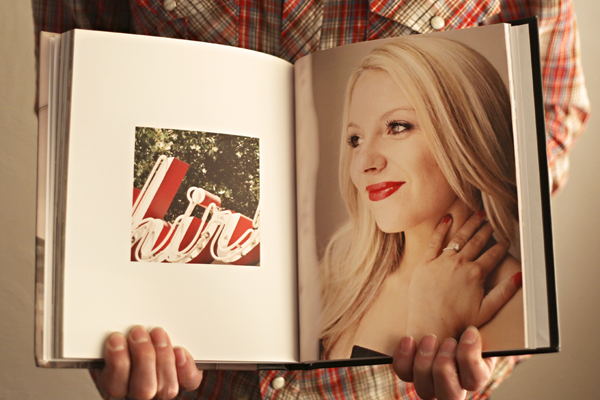 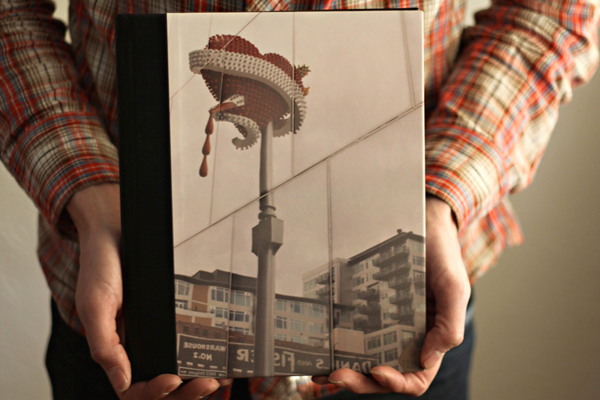 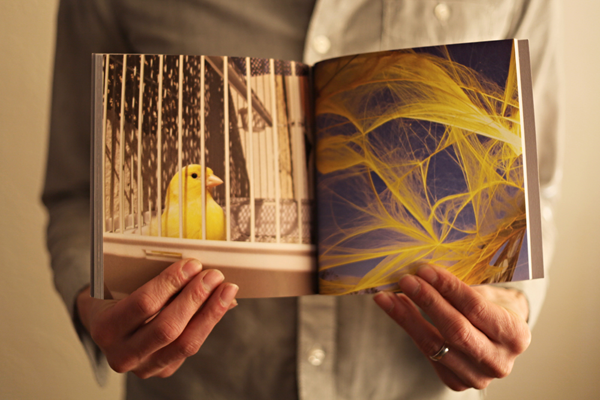 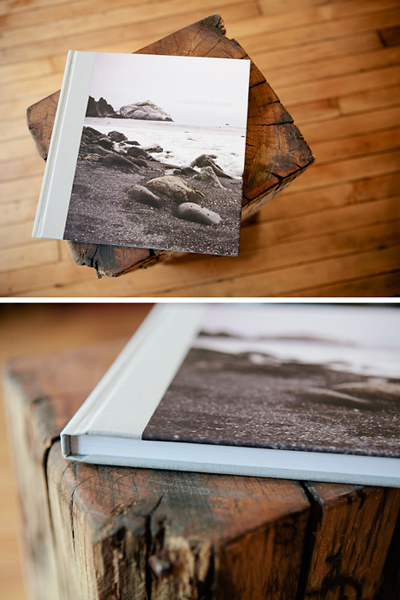 We were all wow'ed in the office when Pinhole's new 12x12 signature book arrived. 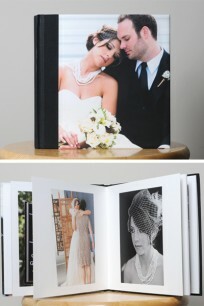 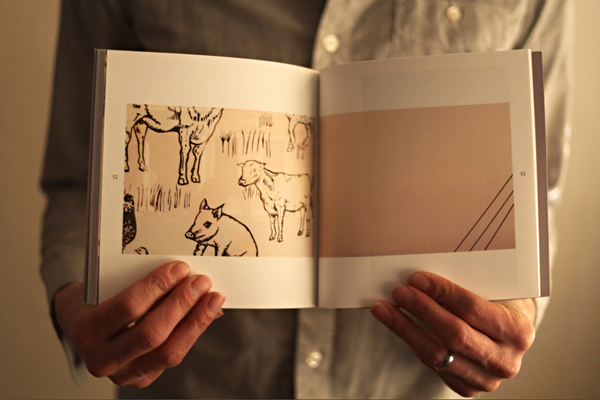 Large images, toothy Mohawk Superfine paper, & vellum endsheets! 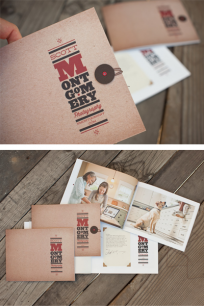 I’m always excited when I find a new product that I know my clients will love, and when this album hit my doorstep I knew it would be a hit. One of the things that I love about this album is the cover. 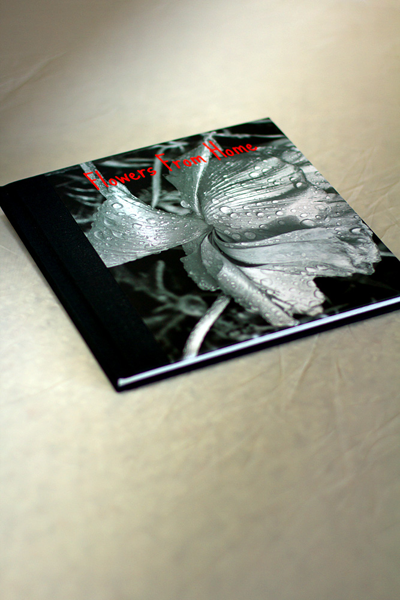 The image cover has a soft, almost suede feel to it which I thought made the black and white photo just pop. 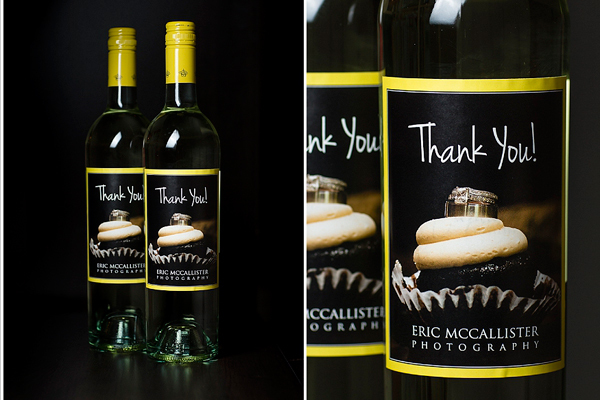 Thank you for the opportunity to have and show off a great product. 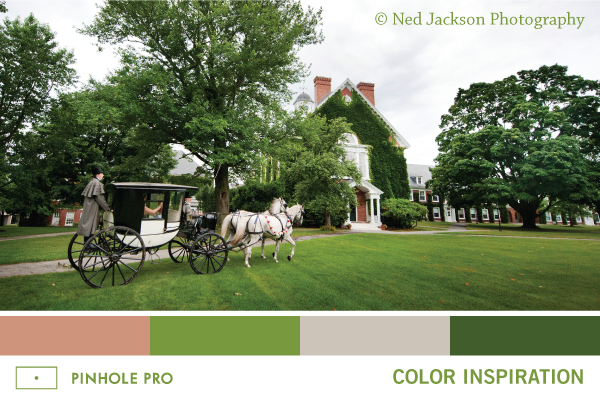 The Pinhole Pro design software totally surprised me. 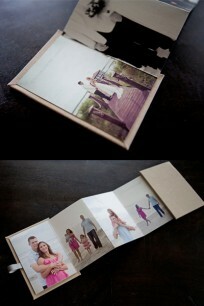 It has classic, simple templates to work with, but full flexibility to do just about anything. Pinhole Pro offers unique and customizable products that I love! 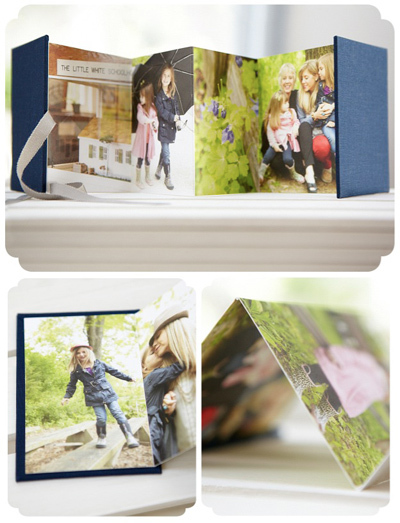 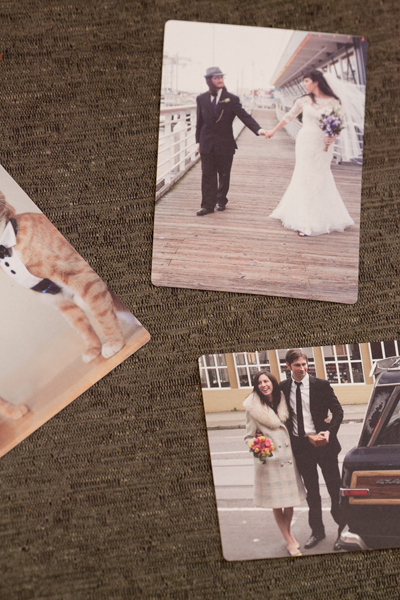 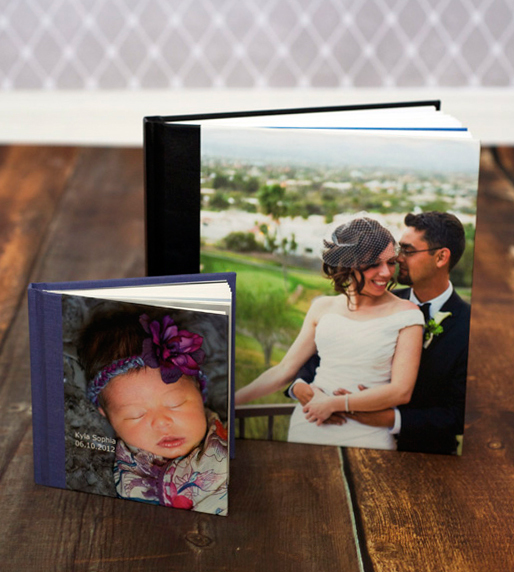 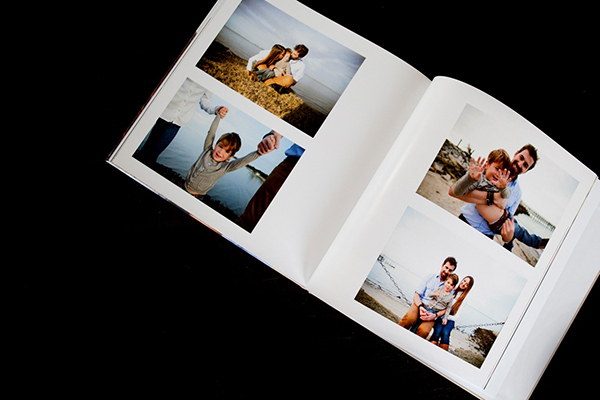 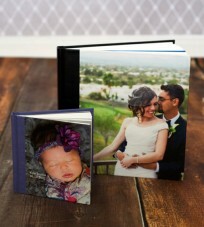 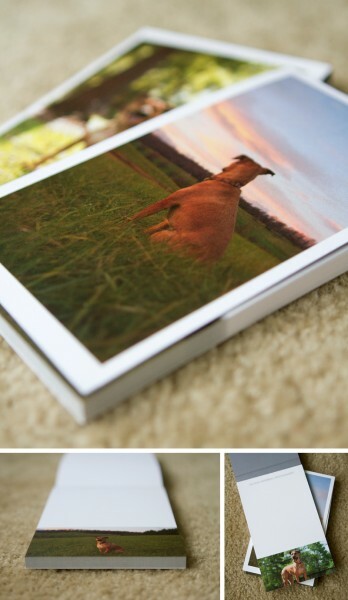 The Panoramic Album is a favorite for engagement, baby, and family albums. 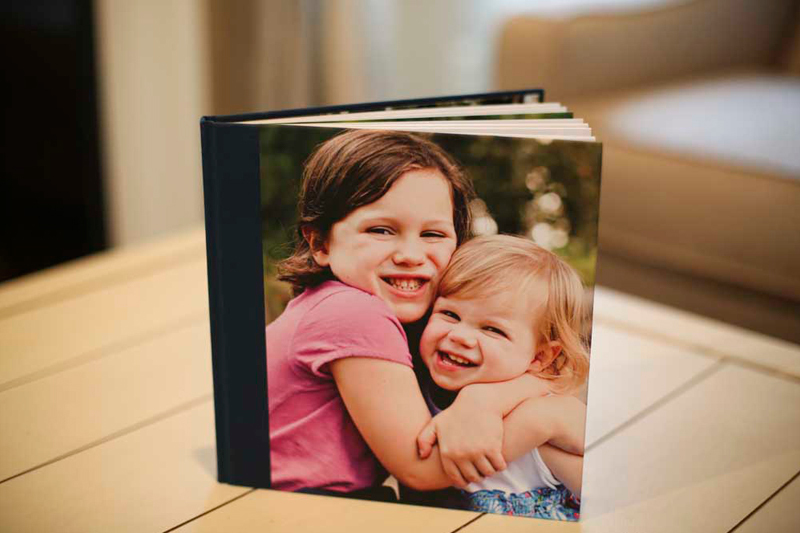 Simple to use design software, custom image front covers, rich leather back covers, beautiful page quality, and quick turn around make this product truly amazing! 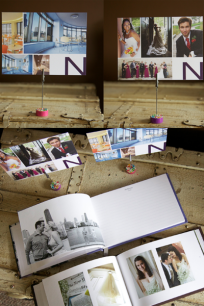 This Brag Book makes the perfect client gift which surprises them and also becomes a marketing tool when they show it off to their friends! 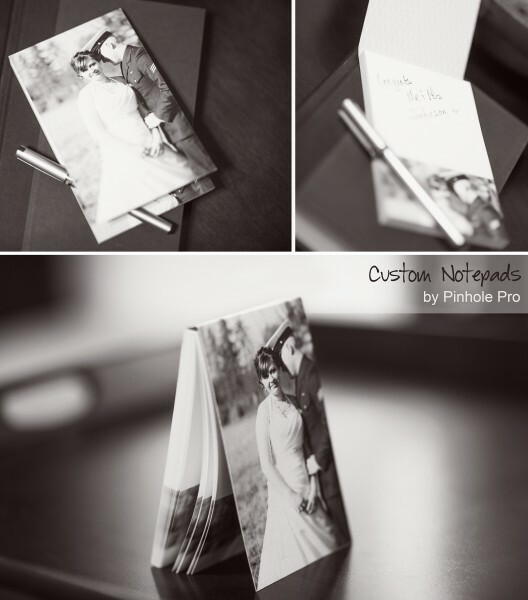 We added a little looping tie closure, and wrote personalized noted in each of them. We are so happy with the promo books! 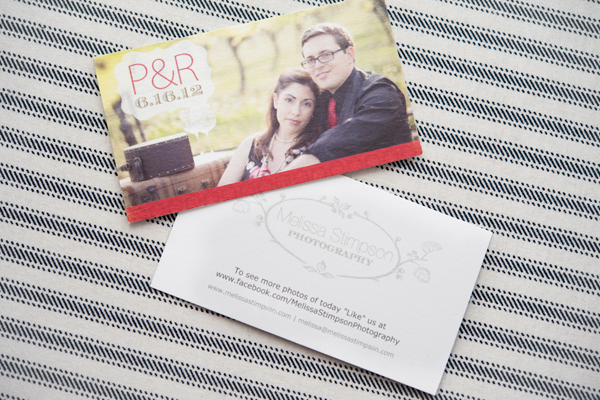 Melissa uses the Pinhole Pro business card format to showcase images from a couple's engagement session, using them at the reception as a little photo take away for friends and family of the couple and reminding them of the Facebook gallery for the wedding. 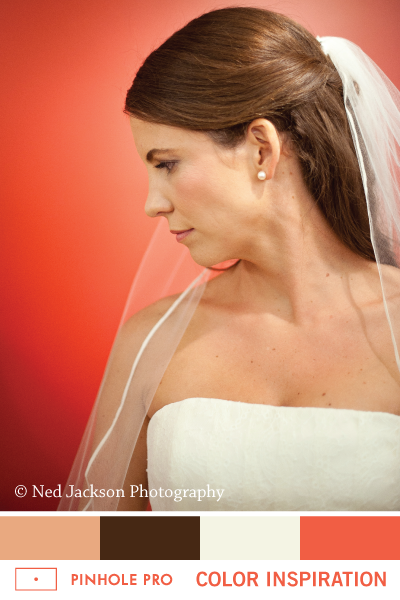 Rachael truly knows how to capture the moment! 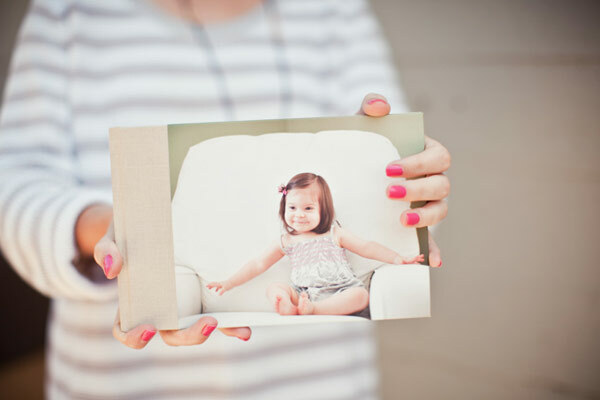 Her photos tell a story, your story. 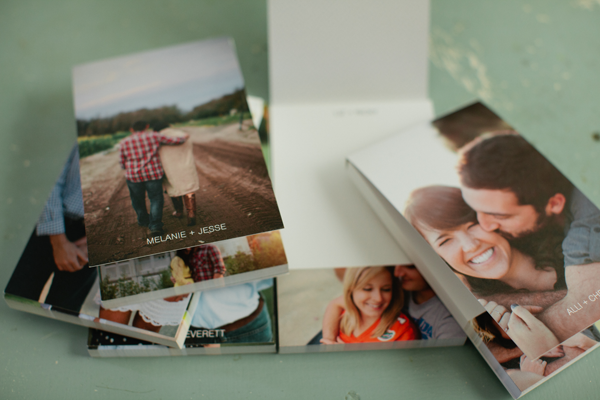 Pinhole Pro has a product line that compliments engagements and weddings perfectly, and I cannot wait to incorporate them into my regular line-up this coming year! 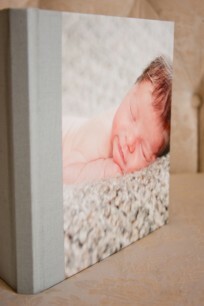 We are thrilled with the quality! I love that I can put an image in the gutter and it doesn't affect it at all! 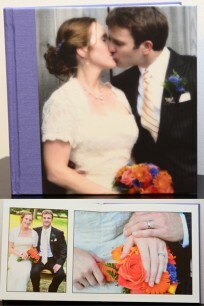 I was happy with the quality of the paper, and the fact that your printers are true to the color on my monitor. Pinhole's minimal design aesthetic and simple work flow solutions turned this overwhelming personal project into a breeze. 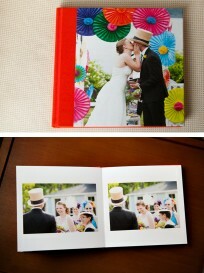 I'm thrilled with my 60-page Panoramic Book commemorating 5 years of California adventures. 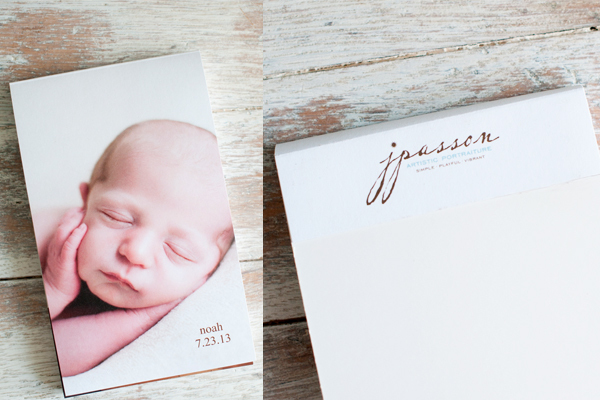 They are such a great little product and I look forward to creating more for my clients! 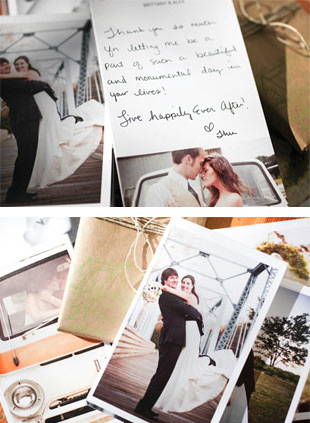 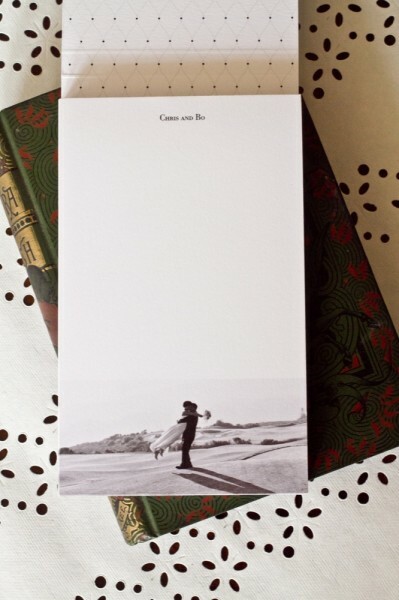 I LOVE these notepads...I send one to each of our clients right after their engagement shoot! 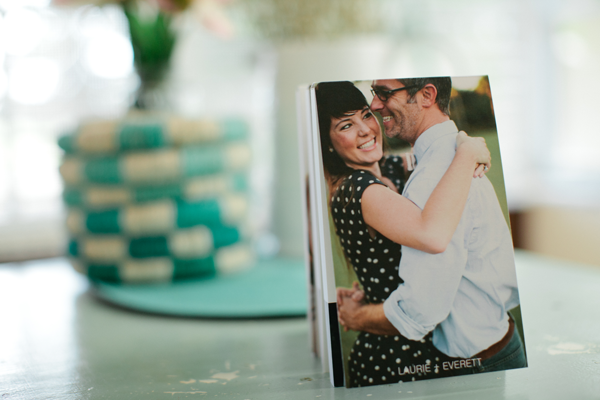 I LOVE these notepads...I send one to each of our clients right after their engagement shoot...my clients say they're great for wedding planning and tidbits, ideas, and to-do lists. 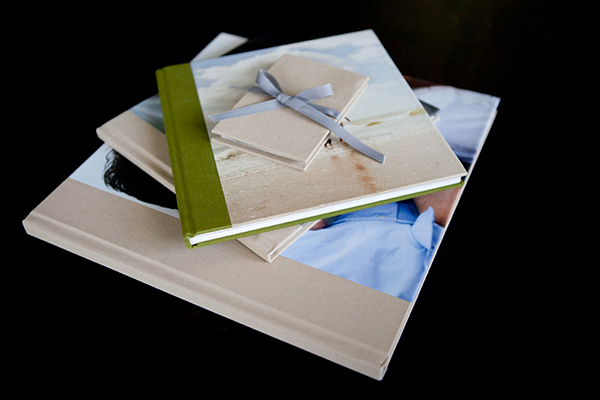 I love your products and website - I love the simple elegant designs and look. I love your products and website- I love the simple elegant designs and look. 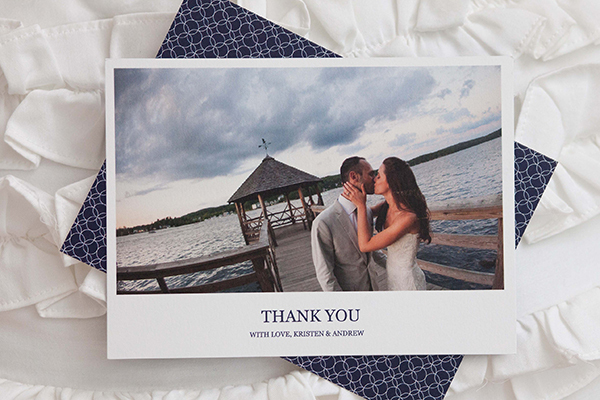 I always love being a part of a couples wedding journey, and to show appreciation I like to give the couple a gift. Pinhole's wine labels are the perfect way to personalize the gift. I heard about Pinhole Pro through Clickin Moms. 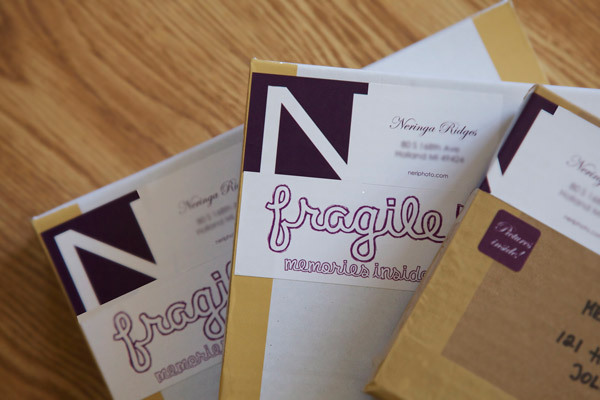 I was IMMEDIATELY drawn to the products. 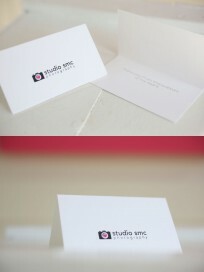 The simple style is a perfect match for my brand and the products are excellent quality. 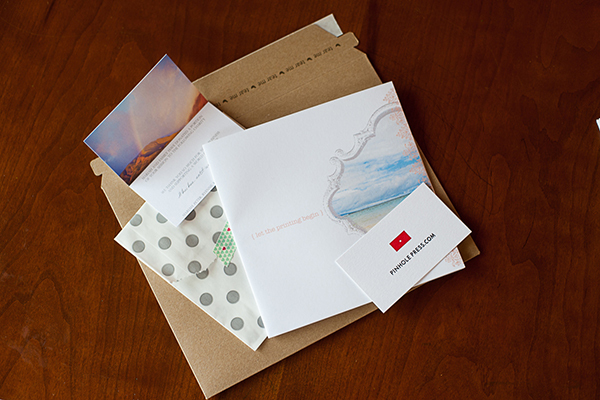 Love your products, love your paper and customer service. The software was quite easy to navigate. 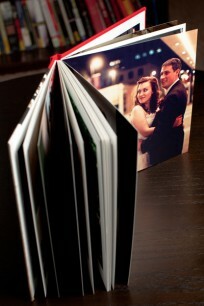 And, this being my first order, it was very easy. 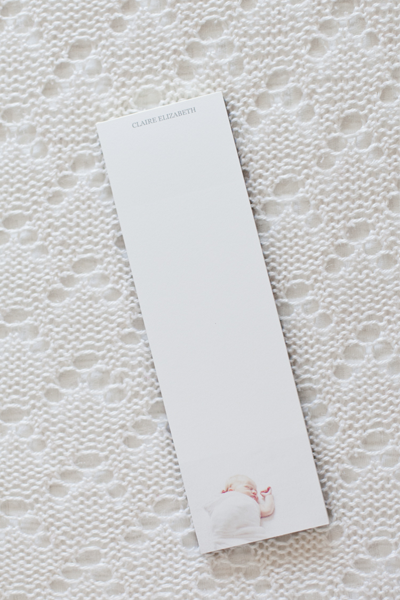 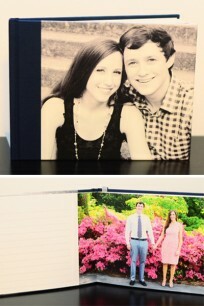 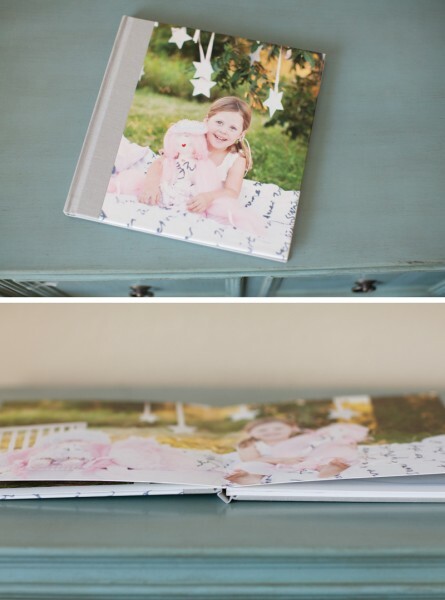 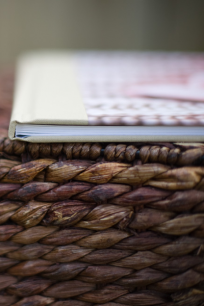 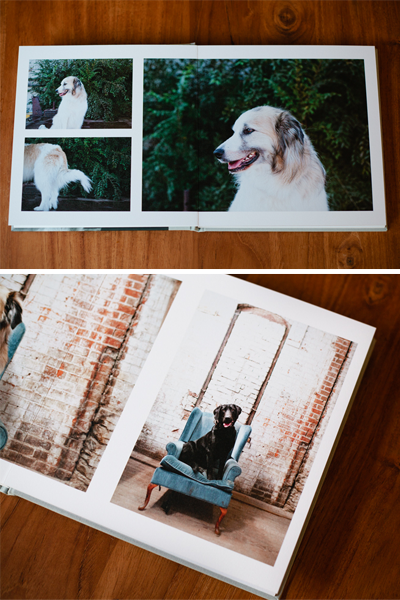 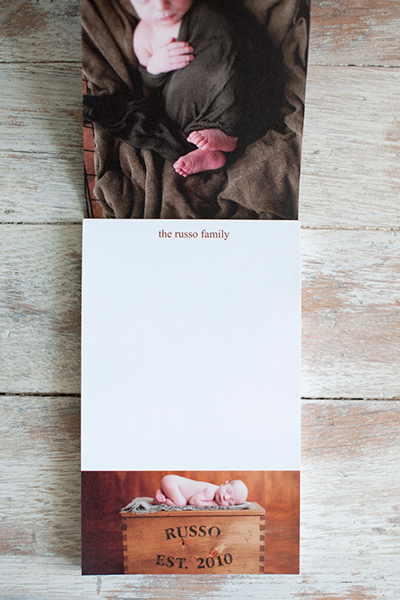 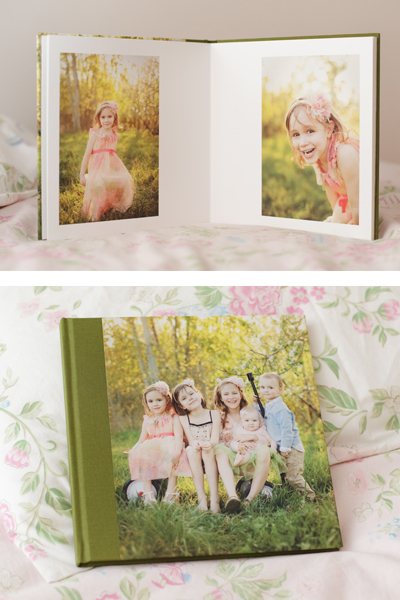 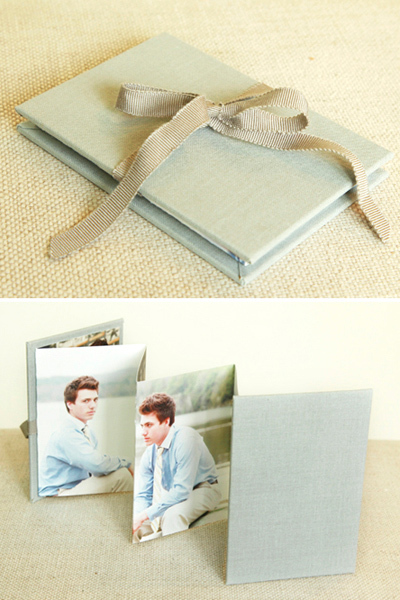 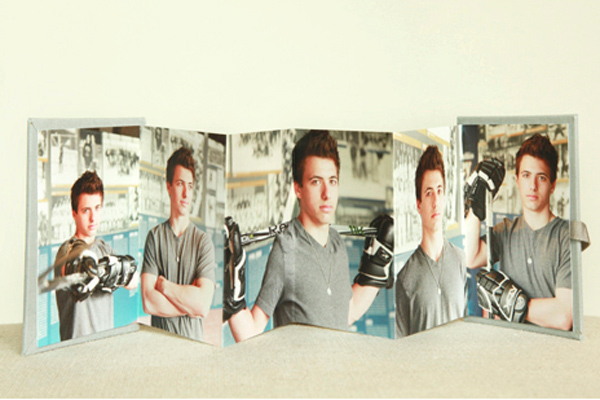 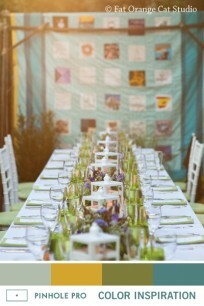 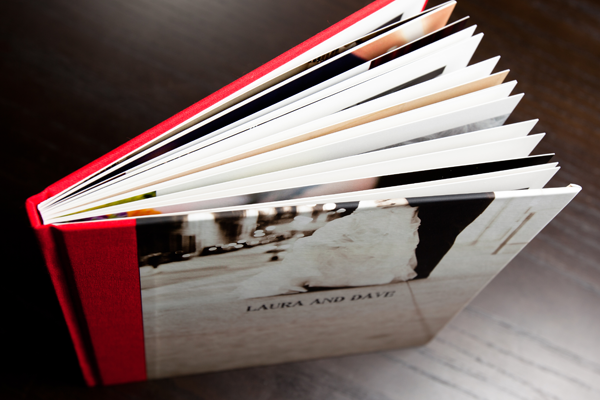 I love the panoramic photo book, I love the natural linen fabric on the cover! This book is truly gorgeous and has a very high-end feel. 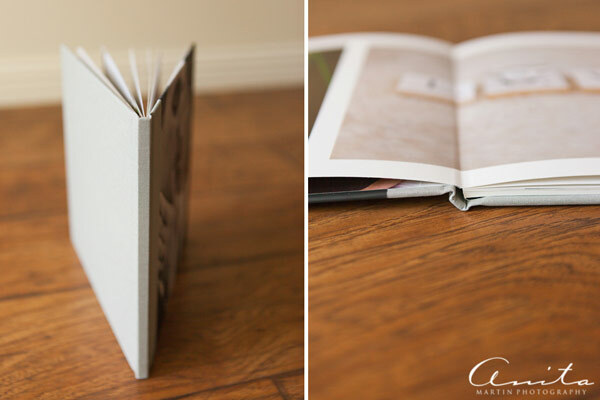 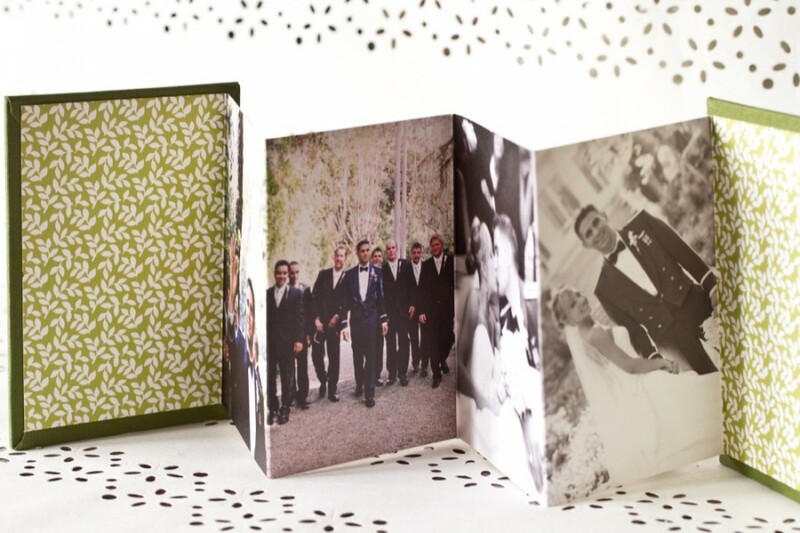 Chelsea uses the Panoramic Press Album for her clients' custom guestbooks as it gives a beautiful fine arts appearance at a wedding reception and on a coffee table at home. 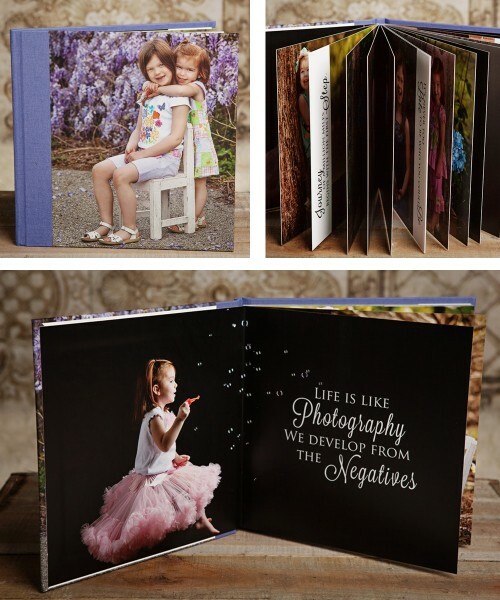 Pinhole makes our photographs look as great as they should and knowing that our clients memories will be preserved in the best possible way makes us confident and happy to provide this item to our clients. 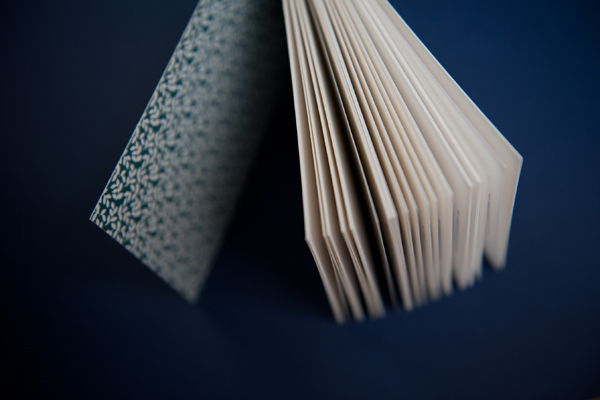 We love the quality of the book and the texture of the paper. Pinhole makes our photographs look as great as they should and knowing that our clients memories will be preserved in the best possible way makes us confident and happy to provide this item to our clients. 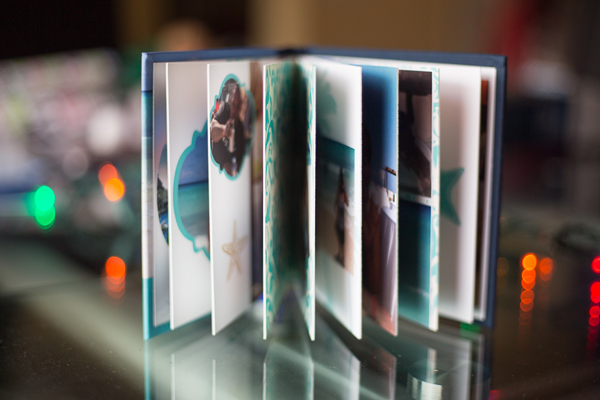 I made this elegant panoramic photo book after a family vacation to Grand Cayman. 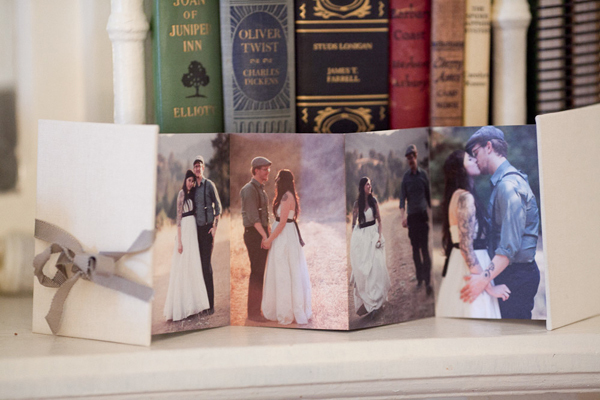 It was easy to make & the panoramic shots are a wow! 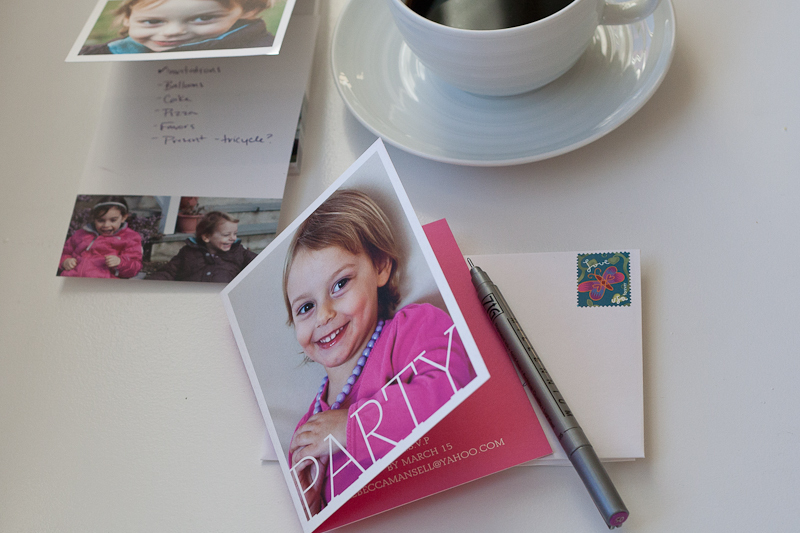 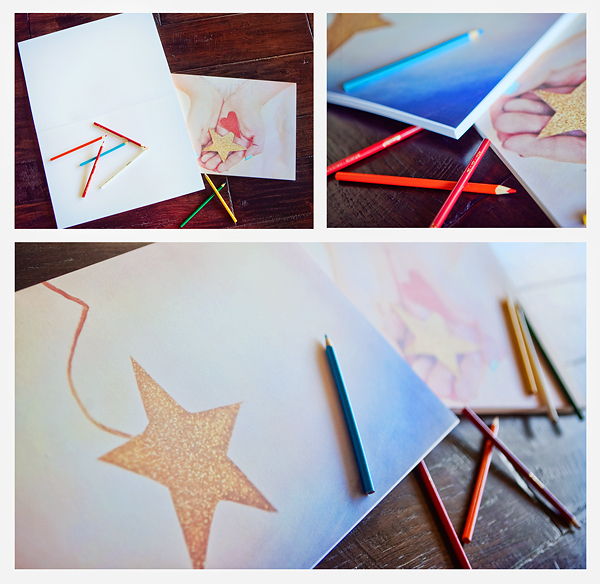 I was so impressed with the notepads I ordered as thank-you gifts for my clients, I decided to design my own daughter's birthday invitations using Pinhole Press. It's such a treat to get an invitation in the mail-- especially one that is classy and clean and pretty as my little girl. 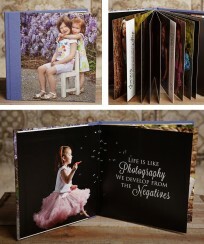 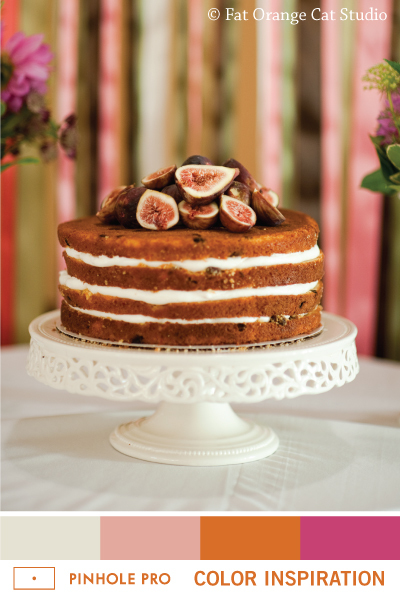 Jennifer Cooney and Megan Bowman from Baby Grace Photography know what it takes to make a client happy.